When does a renovation project require a permit? The Home Pros will share the answer. 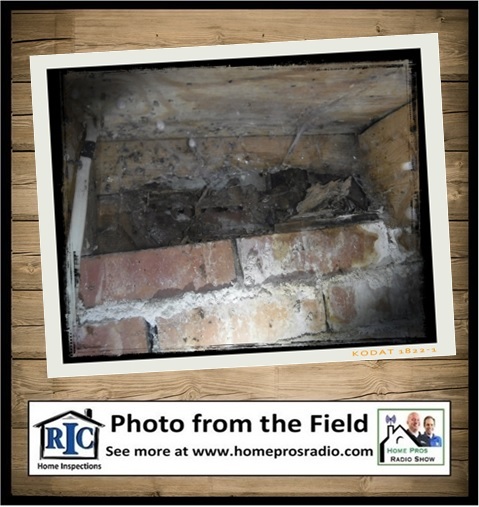 Plus, we tackle the question of damaged wood in your crawl space. Should it be removed, or is it acceptable to leave it as is when repairs are made? Plus, we have a simple fix to quite an obnoxious Closing Contractor Mystery Sound.